Email your council member today! Send your council member a quick email today! 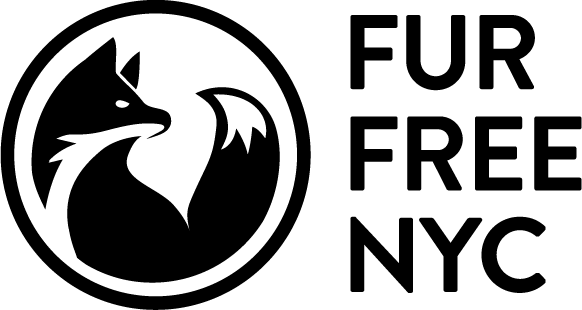 Your city council member needs to hear from you, their constituent, regarding your support for Intro 1476, a bill to prohibit the sale of fur apparel in New York City. Please fill out the form below to voice your support for protecting animals.